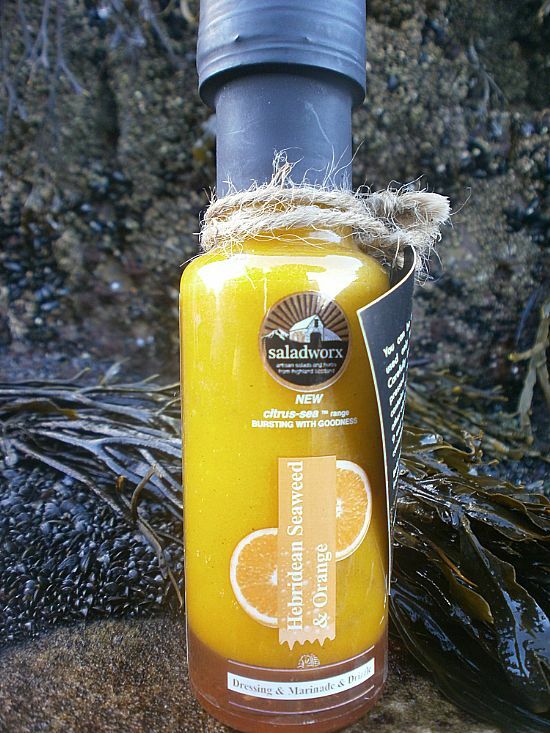 This range benefits from the health giving properties of seaweed including trace elements and minerals together with vitamin C from the fruit juices. Made with the same Scottish cold pressed rapeseed oil and sulphite free vinegars as our initial range, we make these dressings on our farm in our new purpose built bottling plant. 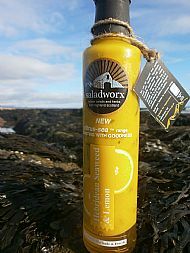 They are hand made in small batches, guaranteeing the finest quality and flavour, 100% natural, made with Scottish cold pressed rapeseed oil and sulphite-free vinegar. Additive-free. Beautifully packaged. 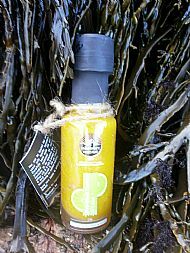 On its launch into the public eye in January 2013 our NEW Hebridean Seaweed & Lime won Best Product Award at Scotlands Speciality Food Show. Not bad within an hour of being launched! 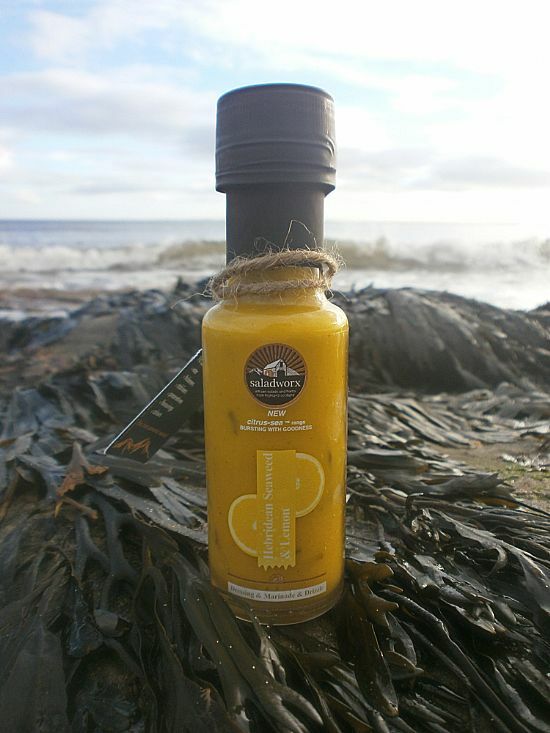 Our unique recipes and flavours continue to wow customers and chefs alike! Available in retail and foodservice sizes. 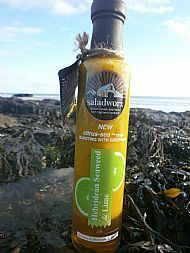 Inspired by Scotlands’ natural larder and hand made in small batches on our farm, this dressing is proving to be one of our best sellers The distinctive yet subtle flavour of seaweed combined with fresh tangy lemon juice makes this such a versatile addition to your kitchen. 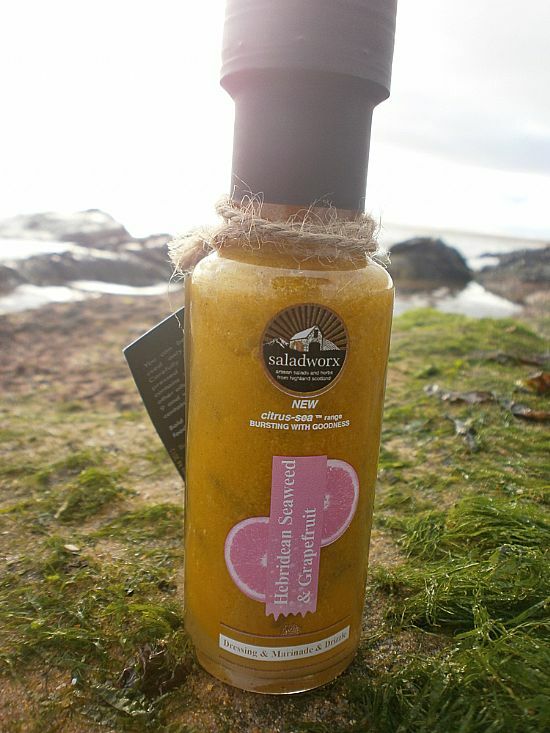 Perfect for marinading, roasting root vegetables, pouring on pasta, it is great with fish and of course salad. 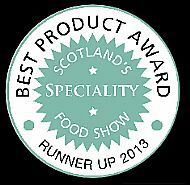 BEST Product Award at Scotlands Speciality Food Show 2013. Bringing together the goodness of organic Hebridean seaweed and lime juice from warmer climes. Hand made in small batches on our farm, Sweet-tangy citrus and slightly salty. 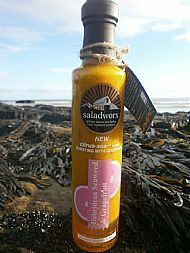 Perfect for marinading, pouring on steamed vegetables, pouring on pasta or potatoes and it is great with fish, salmon and of course salad. Sweet citrus, bringing sunny brightness to your meal! Hand made in small batches on our Highland farm. Blends seaweed from the Hebridean Islands of Scotland with orange juice from much further south. Delicious on a jacket potato, steamed vegetables, salad, meats and poultry. The last of the true citrus fruits to complete our citrus-sea range. Bitter-sweet, just perfect! 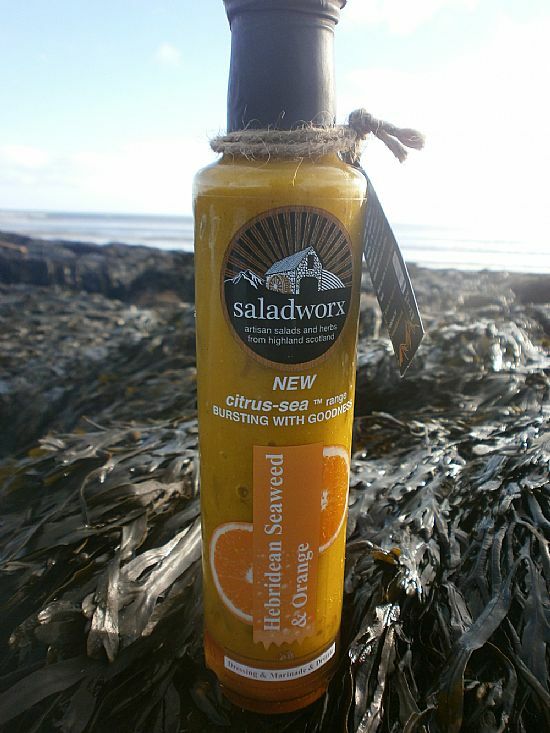 Perfect with shellfish, salmon, chicken, potatoes and of course salad.